A startup is a young company that is just beginning to develop. Startups are usually small and initially financed and operated by a handful of founders or one individual. These companies offer a product or service that is not currently being offered elsewhere in the market, or that the founders believe is being offered in an inferior manner. A startup is a company working to solve a problem where the solution is not obvious and success is not guaranteed. 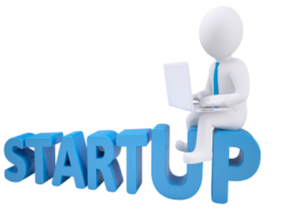 A startup is a newly formed business with particular momentum behind it, based on perceived demand for its product or service. 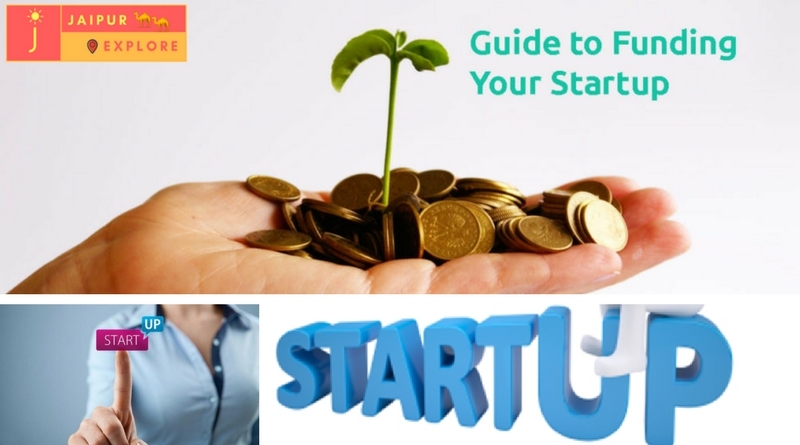 The intention of a startup is to grow rapidly as a result of offering something that addresses a particular market gap.A startup usually involves innovation, offering a new concept or something that is not widely available. The perceived market gap drives expectations of rapid growth and, as a result, investment that will help fuel that growth. However, there is also risk involved because the business concept is unproven. In the early stages, startup companies’ expenses tend to exceed their revenues as they work on developing, testing and marketing their idea. As such, they often require financing. 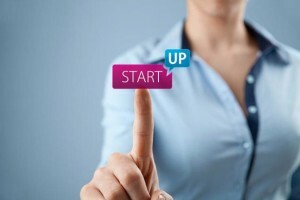 Startups may be funded by traditional small business loans from banks or credit unions, by government-sponsored Small Business Administration loans from local banks, or by grants from nonprofit organizations and state governments. 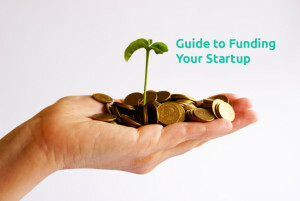 Incubators can provide startups with both capital and advice, while friends and family may also provide loans or gifts. A startup that can prove its potential may be able to attract venture capital financing in exchange for giving up some control and a percentage of company ownership. The cost to duplicate approach looks at the expenses the company has incurred to create its product or service, such as research and development and the purchase of physical assets. However, this valuation method doesn’t consider the company’s future potential or intangible assets. The market multiple approach looks at what similar companies have recently been acquired for. The nature of a startup often means that there are no comparable companies, however. Even when there are comparable company sales, their terms may not be publicly available. The discounted cash flow approach looks at the company’s expected future cash flow. This approach is highly subjective. The development stage approach assigns a higher range of potential values to companies that are further developed. For example, a company that has a clear path to profitability would have a higher valuation than one that merely has an interesting idea. Because startups have a high failure rate, would-be investors should consider not just the idea, but the management team’s experience. Potential investors should also not invest money that they cannot afford to lose in startups. Finally, investors should develop an exit strategy, because until they sell, any profits exist only on paper.